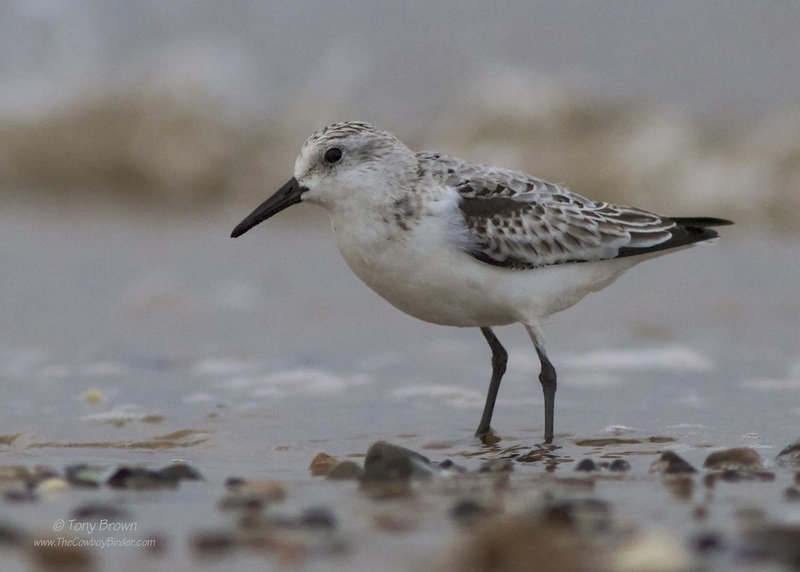 Is there a better looking wader at this time of year? 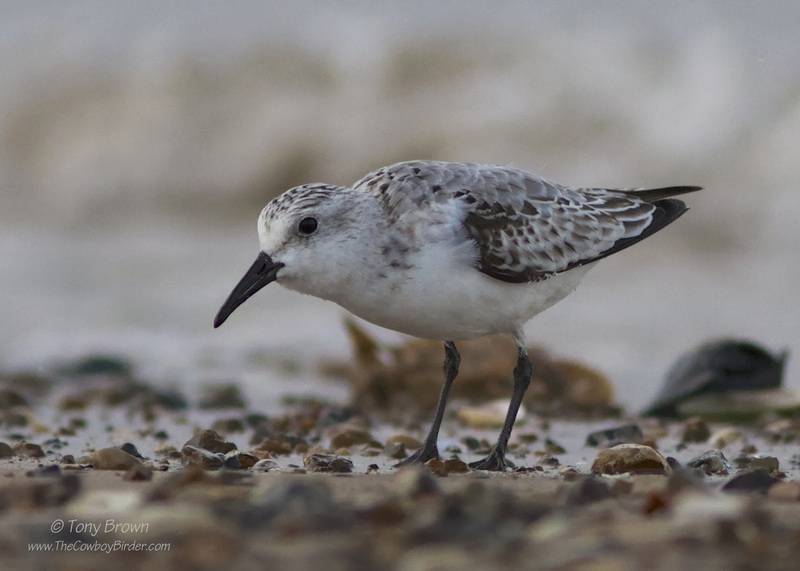 These small energetic, shore hugging birds are a firm favourite of mine - I really enjoy watching them skip quickly along the coastline as they chase marine invertebrates exposed by the washing in and out of the tide. 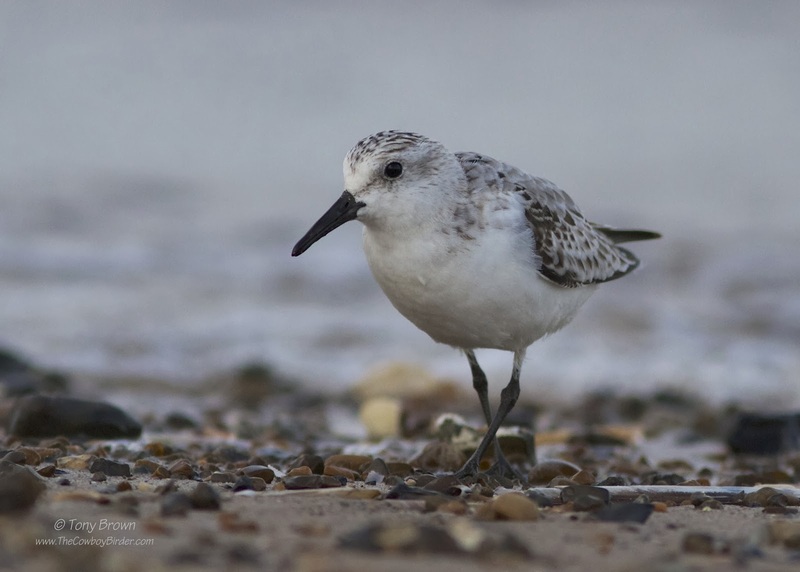 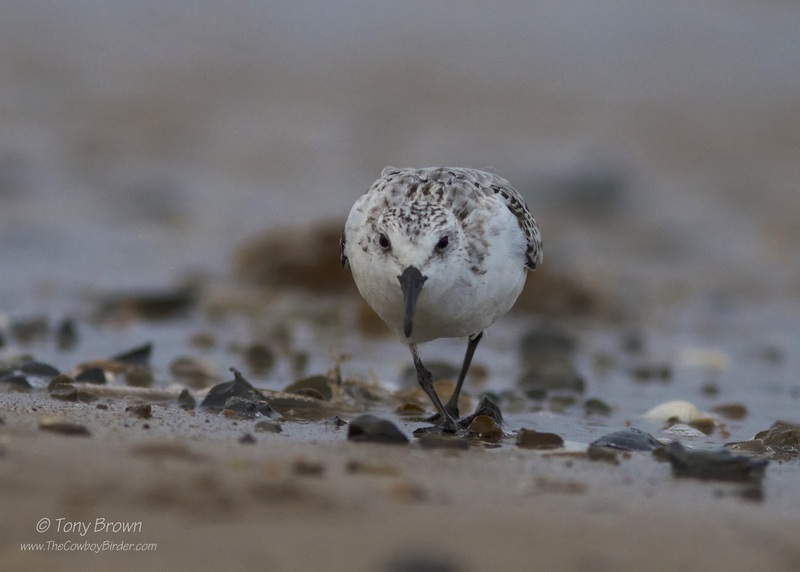 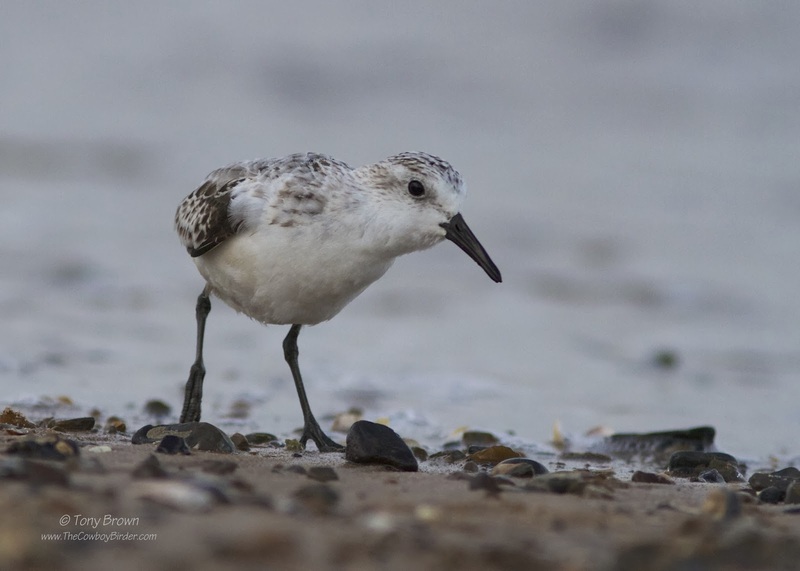 I took these photographs on the beach at Brancaster whilst on a family trip to the north Norfolk coast, and even on the dullest of days these small ghost like waders in their brilliant white winter plumage can brighten up any winters day - it's no surprise why they have the latin name Calidris alba.